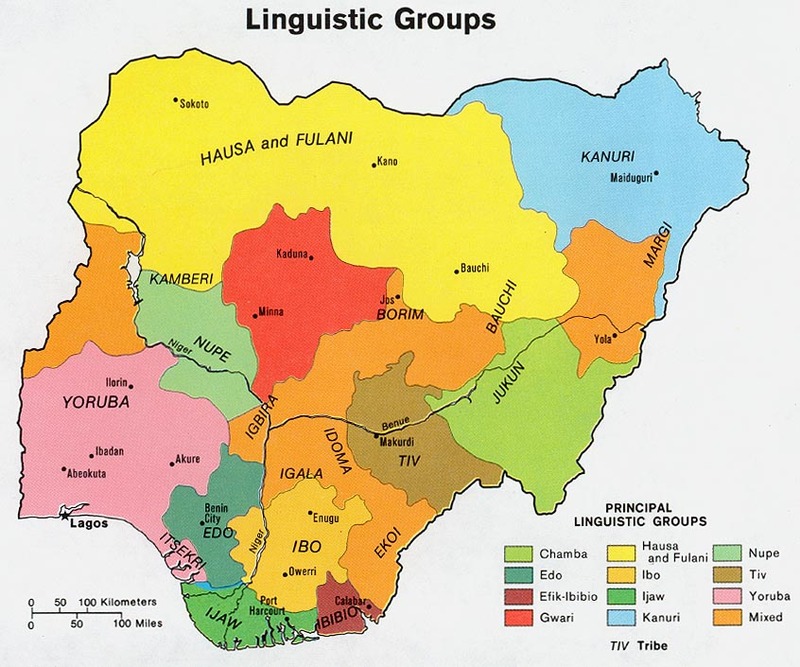 The Nde, Nta, and Nselle people (as well as the Nkim, Nkum, Ekajuk, Nnam, Abanyom, and Efutop people) are part of the Bakor cluster of languages in Cross River State, Nigeria. These three groups speak similar dialects of the same language, yet consider themselves to be distinct from each other culturally and socially. Most of the local people are farmers. Major crops from this area include yams, cassava, and rice. The people also grow cocoa, pepper, maize, oranges, plantains, and okra. The many markets in the area provide an environment of rich social interaction. There are numerous opportunities for the buyers and sellers to come together and socialize with the people from their neighboring dialects. There is no Scripture available for these people in their mother tongue. Many years ago a calendar was printed in one of the dialects, but this is the only literature that exists. If a language development project were to be started in one of these dialects, the Nta and Nselle report that they would be glad to use literature in Nde. There are numerous churches in the Nde, Nselle, and Nta villages. The major denominations include Roman Catholic, Assemblies of God, Apostolic, and Presbyterian. Most church services are held in English and sometimes translated into the language of the people. Although English is widely spoken, (and is the major language of instruction in schools) the people are very eager to have their own language development project. They are excited about the prospect of their children learning to read and write in the language they understand best. * Scripture Prayers for the Nde, Ekamtonofo in Nigeria.